Character » Eobard Thawne appears in 276 issues. Eobard Thawne was a brilliant scientist born in the 25th century, where Barry Allen's heroism as the Flash is the stuff of legend. Seeking to emulate his idol, Thawne traveled back in time to meet the Flash, but learned instead that his destiny was to become the Reverse-Flash, Allen's greatest nemesis. Rendered unstable by this knowledge, Thawne set out to erase Barry Allen from history and establish himself as the one true Flash. Respect Thread to Flash's most dangerous, worst And/Or best enemy (depending how you look at it) Eobard Thawne / Professor Zoom, the second to take on the Reverse-flash mantle and my favorite to do so. Time travel without the need of a cosmic treadmill to get him to his desired time and place. 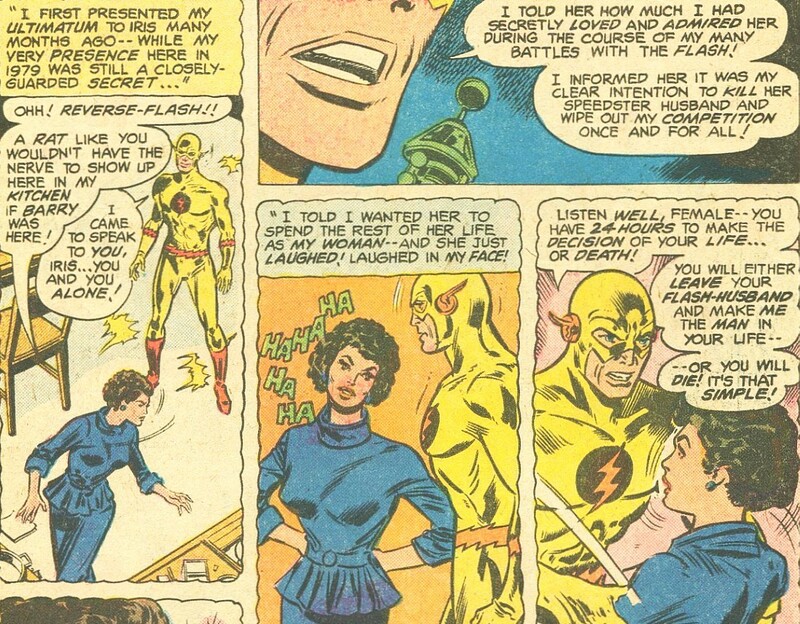 While Still thinking he was BArry Allen, he is confronted by Jesse Quick, Jay Garrick, And Max Mercury in a construction site. Purely many feats included here such as taking a metal beam to the gut, pummeling jay Garrick's face into the dirt, and speed. After getting to Earth 3, he quickly dispatches Super Woman And Power Ring himself. An encounter with Wally West. As it turns out, he still hasn't even met Barry Allen yet. and still mops the floor with West, Jordan, Quick and Mercury. Cheers to knocking Wally West around :) Read Wally's thought boxes: "The sound of Thawne's fists breaking the sound barrier". "He moves so fast he's invisible". Here's the entire fight between Professor Zoom and just about every Speedster in Rebirth. Barry needs Wally's help to reach Professor Zoom. 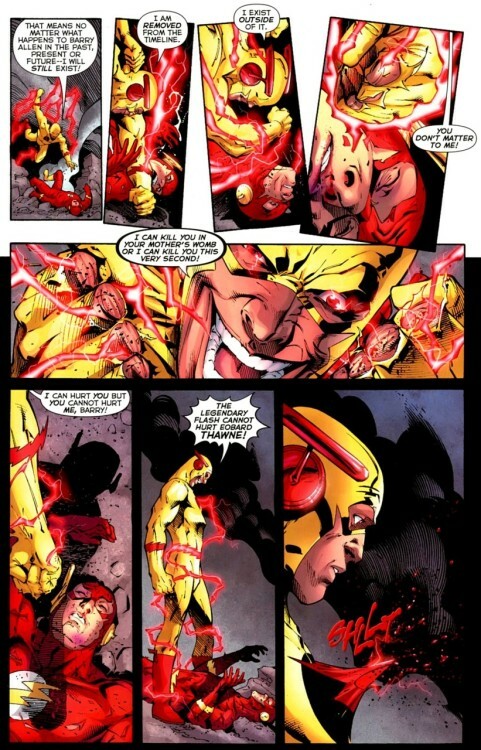 Despite taking a beating, it's still a good showing when you see that he can take away normal speedster's connection to the speed force, and that he was only focusing on Barry and Wally West for the majority of the fight. We also learn that Professor Zoom has learned the Boom Snap from his would-be successor, Hunter Zolomon. We see Thanwes true potential unfold as he is traveling back in time easier than his whim, outrunning Barry Allen and Bart Allen,Erasing people's entire existence, shapeshifting, Sense imbalances in time, and Dimensions, and Leech the youth out of people. During his time experimenting he finds he can erase entire existences, And Time Manipulation. 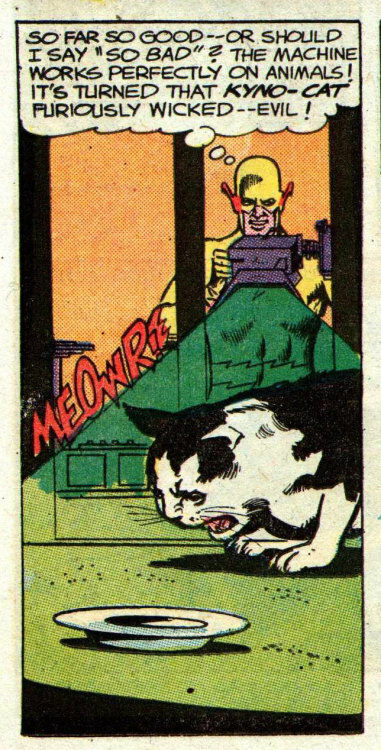 Being a speedster, he gets the added perk of a kind of "healing factor" via faster metabolosim. after the anesthesia stops being fed into him, it's only seconds before it wears off. So people with slow connections won't have to wait forever for the page to load. Yea for some reason it makes it hard to post images for people with Safari. Here He is having put his genius to work, a machine that "turns people evil" or rather, makes the most primitve parts of their minds take over. How can you resist that charm? Back during the early days, He had strong mental powers, that could even affect the Flash. For some reason though, writers stopped using it. Here he is laying down a beating on Barry Allen. 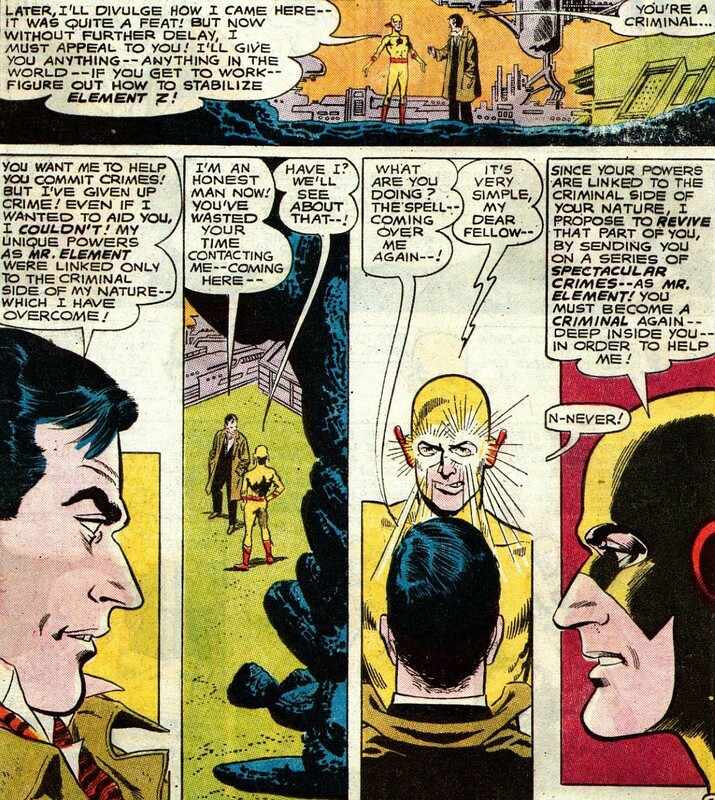 I like how i haven't put up the scans explaining that that was Eobard Thawne's first time using his powers. 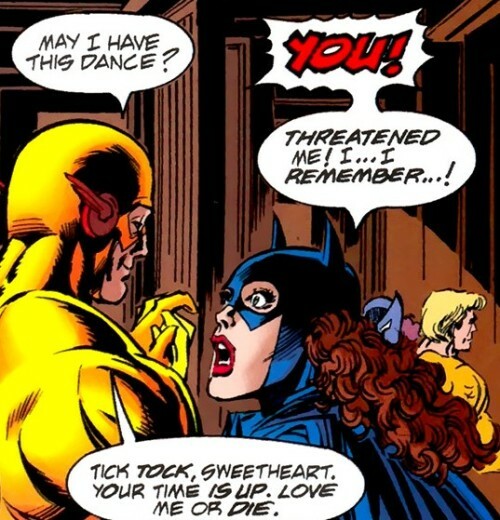 ;P from the same Return of Barry Allen Storyline, or his Rebirth. I'd also like to call that writer stupidity since Eobard in his early days was too fast for Barry Allen. Who was quicker than Jay? Eobard Thawne is a monster and I love him.